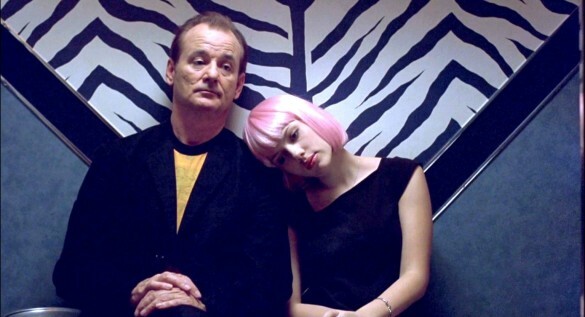 This week on the InSession Film Podcast, we discussed our Top 3 “odd couples” or duos. Now, there’s quite a few angles that you could look at it based on your criteria. You could argue that Will Smith and Margot Robbie are two actors that you wouldn’t think of working together as leads, which was JD’s main criteria, or maybe you just wanted to look at odd couples or relationships in film. Hopefully you guys enjoyed our lists and if you agree or disagree with us, let us know in the comment section below. There’s certainly a ton of other duos out there, depending on your criteria, that we missed out on. That being said, what would be your Top 3? Leave a comment in the comment section or email us at insessionfilm@gmail.com.